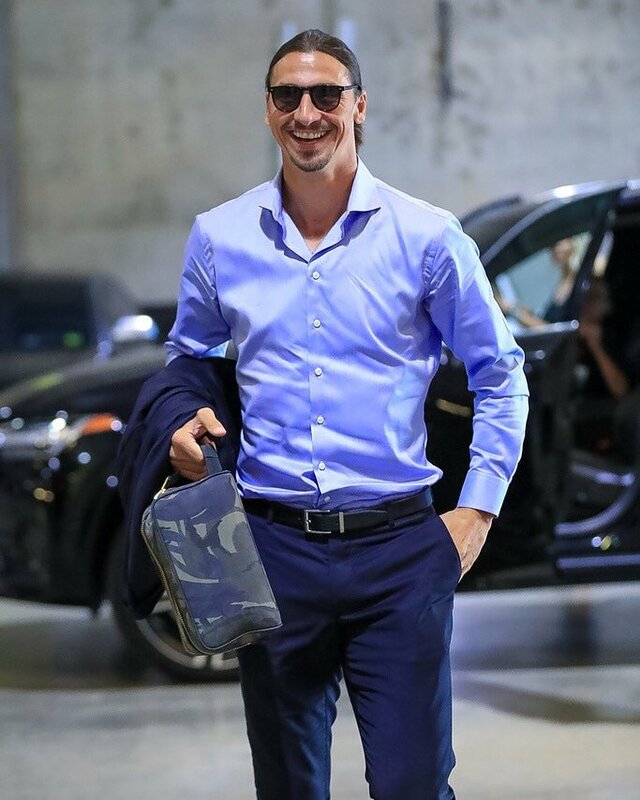 LA Galaxy striker ZlatanIbrahimovic has been named the MLS Newcomer of the Year, beating former Manchester United teammate and DC United captain, Wayne Rooney to the prestigious award. The award which is voted for by MLS managers, media and fellow players was given to the former Sweden international, following a successful debut campaign in the MLS which saw him register 22 goals and 10 assists in 27 appearances. Chinese league have been dominating the transfer market; splashing huge sums of money on players. This has been a source of serious concerns to the MLS as they continue to lose bid for players to the Chinese. Recall that earlier last year, Don Garber, Major League Soccer commissioner, had opined that the Chinese would not be able to sustain such high spending on players for long and will eventually drop their extravagant offers; therefore he didn’t consider their actions as threatening to the MLS. Unfortunately for him and the American league, the Chinese league has not lowered the intensity of their spending. In fact they have increased it over the course of two transfer windows. This fact is evident in the latest signing of Brazilian star Oscar and a mouthwatering offer for Carlos Tevez. 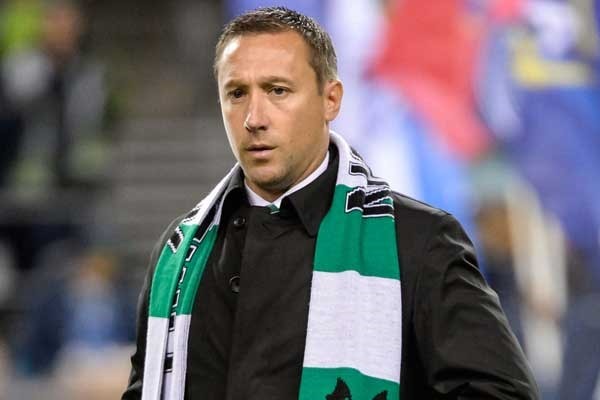 With 2 MLS matches remaining before the conclusion of the 2016 season, Portland Timbers has a real chance of sealing a playoff spot as they are currently located at the 7th spot of the Western Conference with 41 points and if they are able to secure victories in their upcoming matches then there is a realistic chance of Caleb Porter and his men of getting in the playoff zone and the 41 year old manager is hoping that they can fulfill this task. “We still have everything to play for. The mindset in this group, every single player, is that we’re going to pull this off. We still can accomplish everything that we set out to accomplish this season.” Portland Timber’s head coach Caleb Porter said.